This is the White Rhino Security blog, an IT technical blog about configs and topics related to the Network and Security Engineer working with Cisco, Brocade, Check Point, and Palo Alto and Sonicwall. I hope this blog serves you well. -- May The Lord bless you and keep you. May He shine His face upon you, and bring you peace. I wanted to write about the fiber ports on the ICX switches. It used to be that they shared a port with the Ethernet ports. Meaning, if you had a fiber port 1 connected, then the Ethernet port 1 could not be used. However, on the ICX switches, you CAN use both ports. I just thought Id put a reminder out there for that. See below the config for the fiber ports on the ICX6450 switch. Added untagged port(s) ethe 1/2/1 to 1/2/4 to port-vlan 2. Check Point: 3/4 Disk - 251GB - 100% Failed! 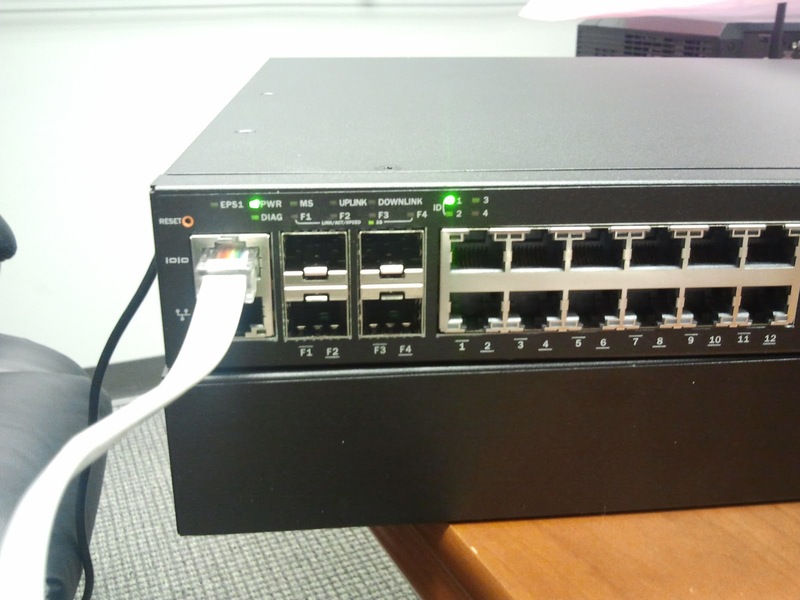 Brocade/Foundry: "PoE device Hot Swap In failed"
Cisco: How Many APs Can Cisco WLCs Support? Brocade Switch: "error - port ethe X/X/X are not member of default vlan"
Brocade (Foundry): Error - invalid virtual ethernet interface number.